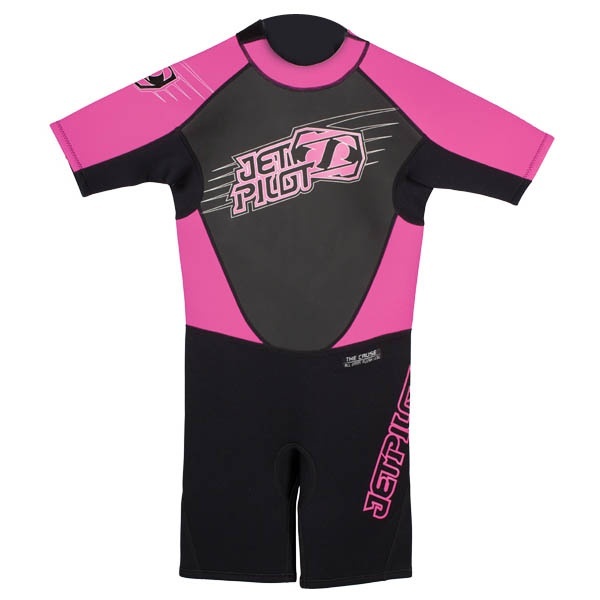 JetPilot Cause Girl's Spring 2/2mm SS Wetsuit with super strong Flush Loc seams and Breathable construction. 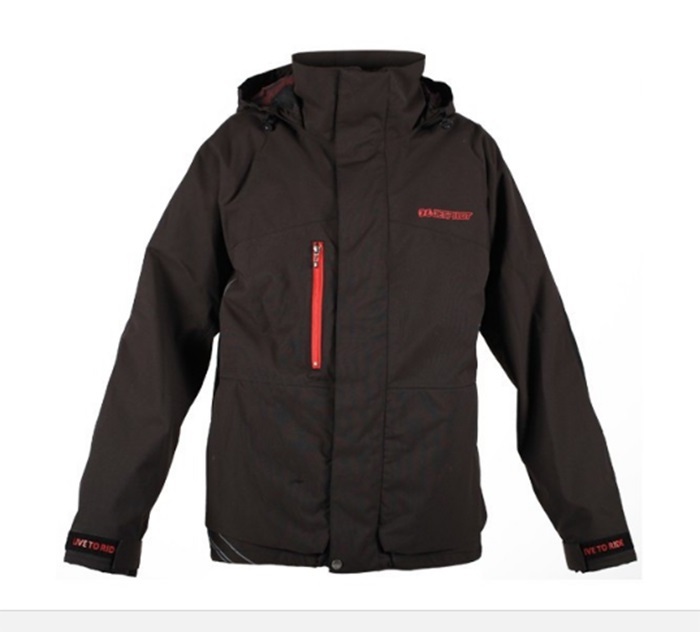 JetPilot Ride Jacket for use on the water. Ideal for PWC use. Black X Large Size. Jetpilot A-Tron Front Zip Full Wetsuit 2/2mm with Flex-Lite Ultra Stretch Neoprene Panels - the most comfortable wetsuit designed for wakeboarders. Jetpilot A-Tron Slant Zip Full Wetsuit 4/3mm with Super Dam Barrier and Integrated Neck Seal. JetPilot Cause 3/2mm Youth Full Wetsuit with Flex-lite neoprene panels, designed to keep the small ones warm in cool conditions. Mystic Dutchess 5/4 Ladies Full Wetsuit - very flexible M-Flex neoprene.